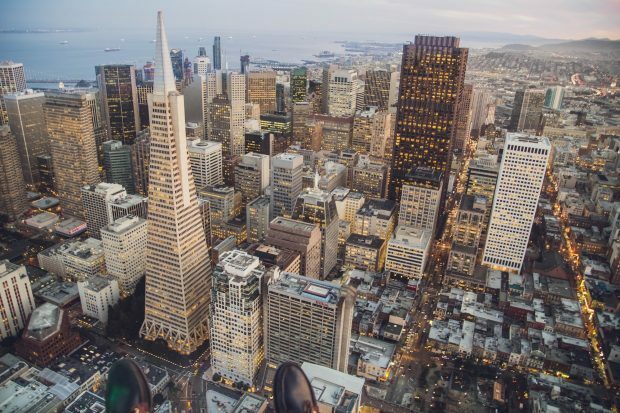 Sure, San Fran has long been known as a city for foodies. But if you look around, it’s not all that hard to find great food for a reasonable price. 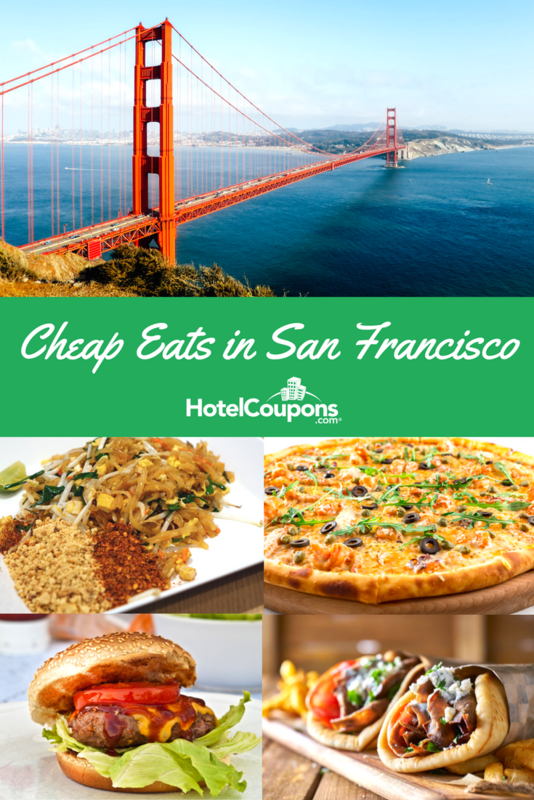 Stop into one of these restaurants to fill your tummy–but keep some money in your wallet. In the heart of the city’s Chinatown district, Sam Wo is actually the oldest restaurant in the neighborhood. The casual eatery is loved by locals and serves up Chinese staples like chow mein, noodle and wonton soups, rice plates, and meat and vegetable entrees. Night owls will love the late-night menu as well. 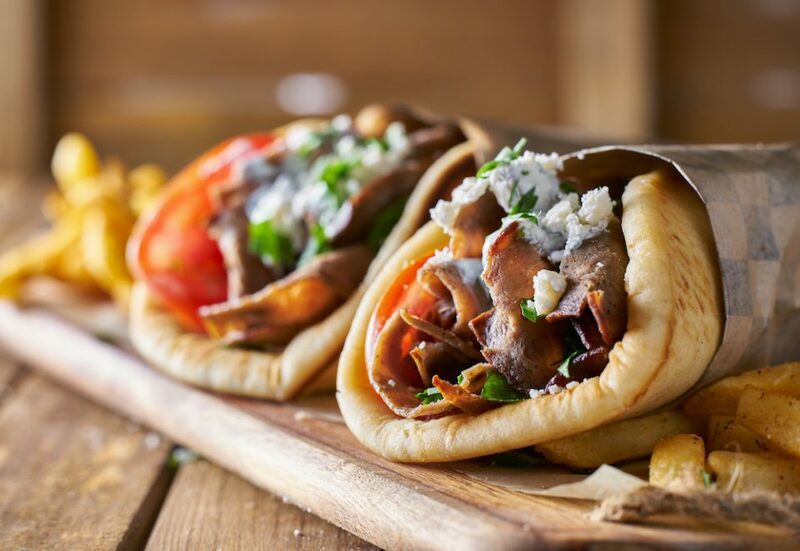 A self-proclaimed “modern Greek sandwich shop and wine bar” with multiple locations in the Bay Area, Souvla is the right place to stop for an authentic and delicious lunch or dinner of spit-fired meat. Pork, chicken, lamb, or vegetables…you can’t go wrong here, especially when you order them with a side dish of Greek fries or juicy potatoes. Make sure to save room for frozen Greek yogurt with traditional toppings: try olive oil and sea salt or baklava crumbles and honey. You can be both healthy AND frugal at eatsa, which specializes in veggie and quinoa-based lunch bowls. San Francisco techies love the restaurant’s automation. First, order on an iPad or on your phone. Then, as if by magic, your fully customized order will appear in front of you. As opposed to cash-only, eatsa has a no-cash policy, so make sure you have your card or an app like Apple Pay! Sometimes, you just want a burger. You can get your fix at Popsons, where a plain patty will cost you just a little over $6. Or, get fancy with extras like chili, bacon, mushrooms, and onions for a bit more. Fries and shakes round out the menu, with veggie burgers and kale salad also available for herbivores. Another staple can be found at this Mission District favorite, where you can get a massive, New York-style slice for just $4, with extra toppings coming in at $2 each. 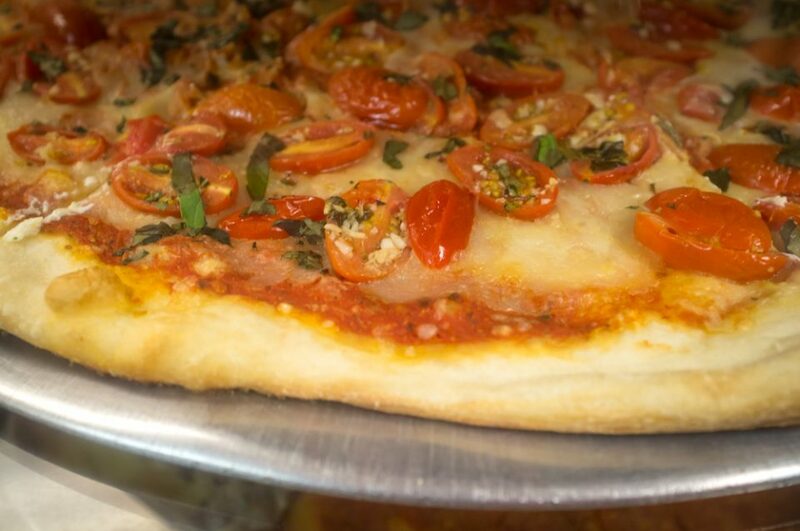 In tomato garlic, white spinach, meat-o and deluxe varieties, The Pizza Shop gives you a lot of bang for your buck.